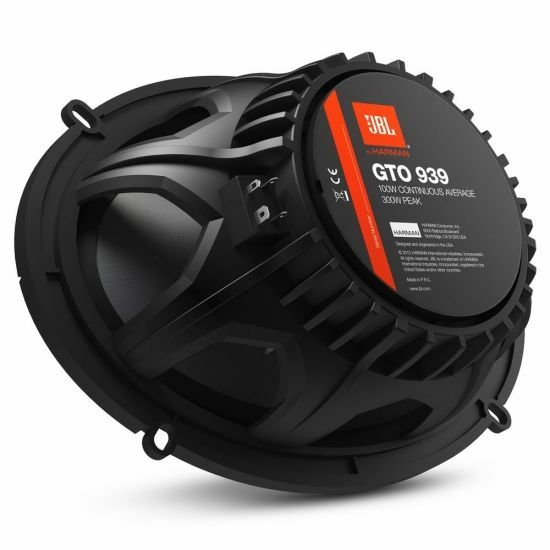 The JBL® GTO Series high-fidelity automotive speakers feature innovative technologies that we’ve engineered for the environment and for the conditions in today’s cars to help them deliver exceptional sound. Using carbon-injected Plus One® (U.S. patent no. 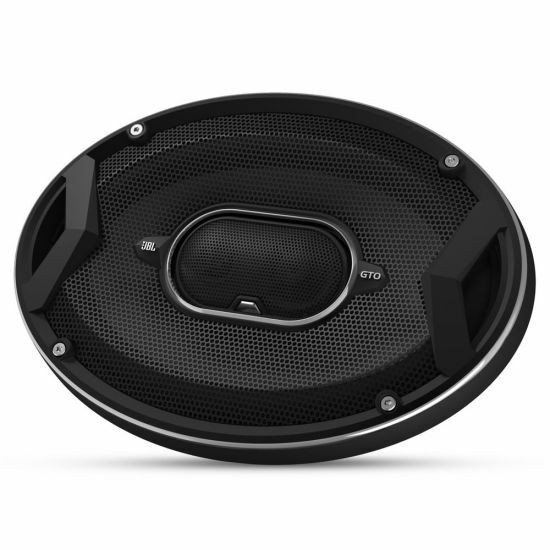 7,548,631) woofer cones, fiberglass-reinforced plastic (FRP) frames, butyl-rubber surrounds and fabric tweeter diaphragms, the GTO Series’ automotive speakers are the ideal upgrade to any car’s audio system. 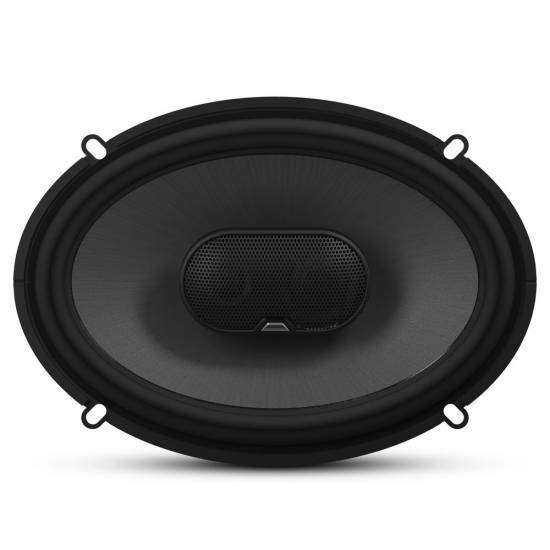 GTO Series speakers, including component separates with woofer, tweeter and passive crossover, cover the most popular factory-replacement and aftermarket sizes. Other unique features – such as UniPivot™ (U.S. patent no. 6,002,780) tweeter positioning and tweeter level controls on select coaxial models, and the I-Mount™ (U.S. patent no. 5,859,917) system for the tweeters in the component separates – provide even greater installation flexibility so you can more easily achieve the ultimate in-vehicle sound experience. Easily installed and built to last, the JBL GTO Series speakers bring music to life in your car.